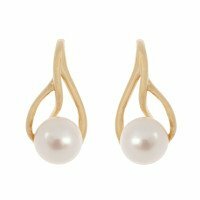 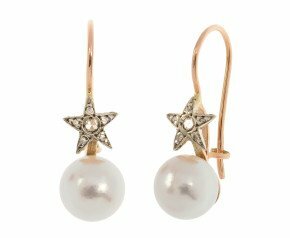 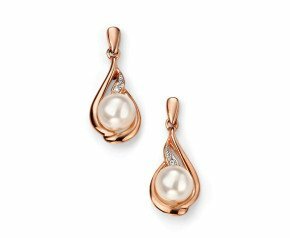 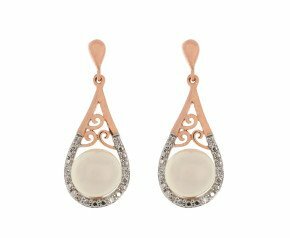 Gold Pearl Earrings - A delightful range of pearl earrings designed in yellow gold, white gold and rose gold. 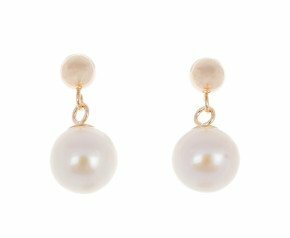 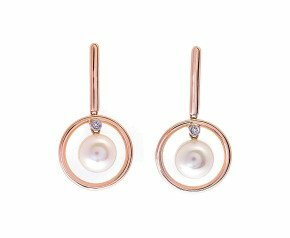 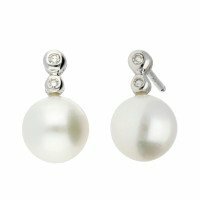 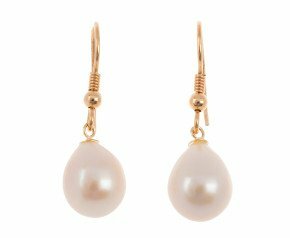 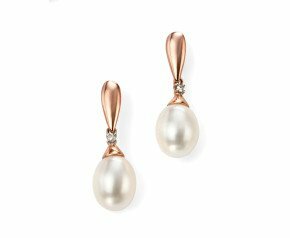 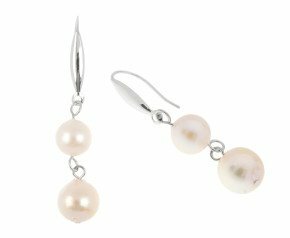 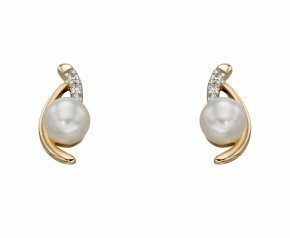 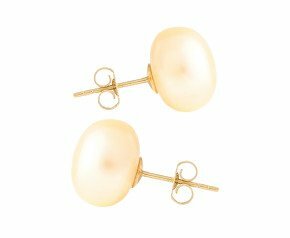 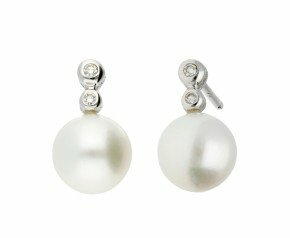 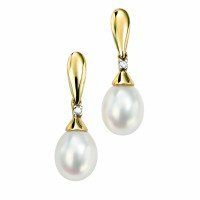 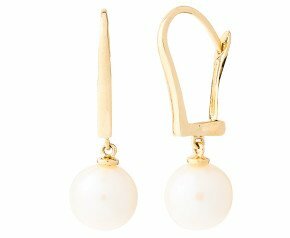 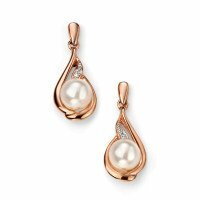 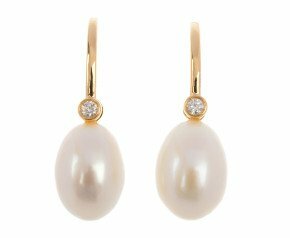 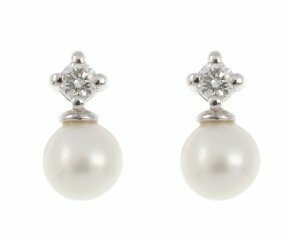 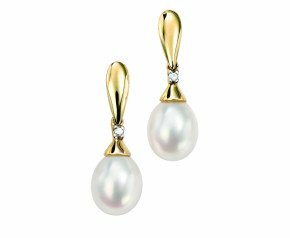 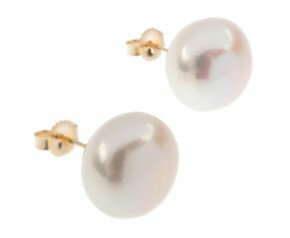 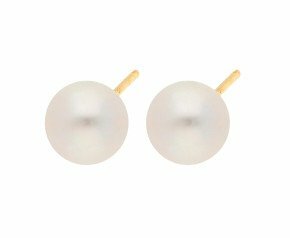 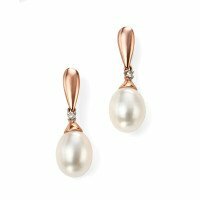 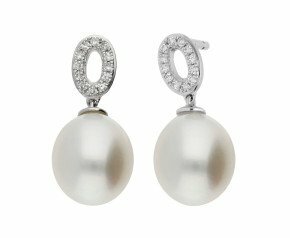 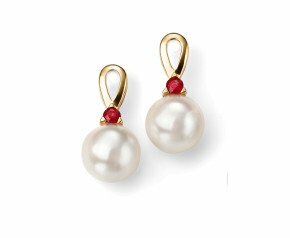 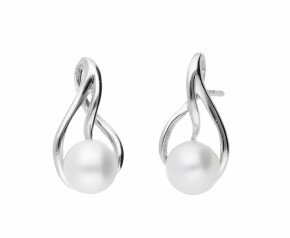 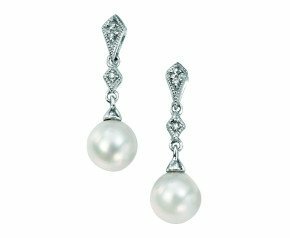 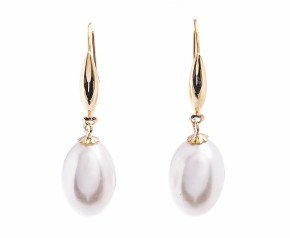 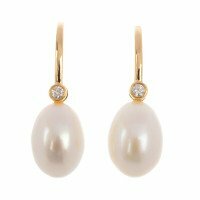 Crafted in 9 carat and 18kt, we offer gold freshwater pearl earrings, gold Akoya pearl earrings and gold cultured pearl earrings. 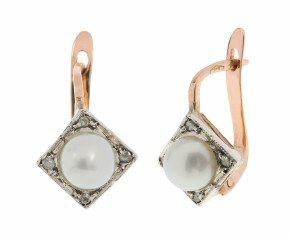 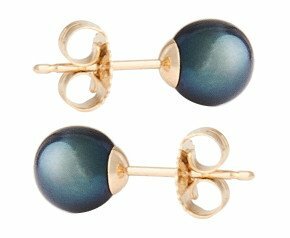 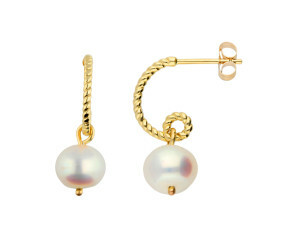 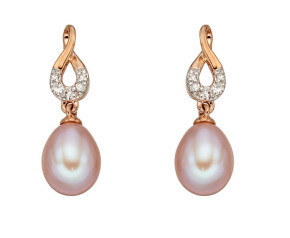 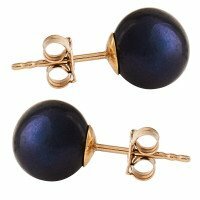 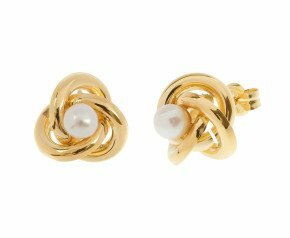 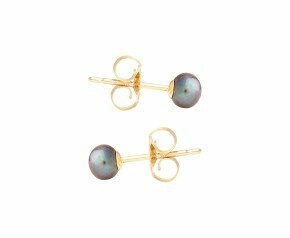 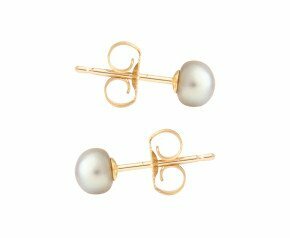 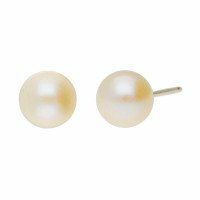 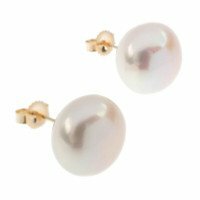 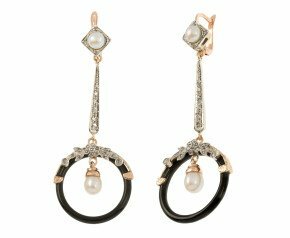 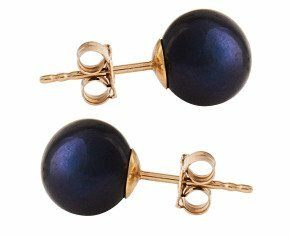 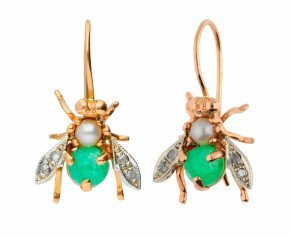 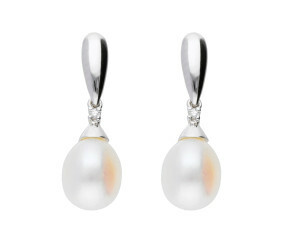 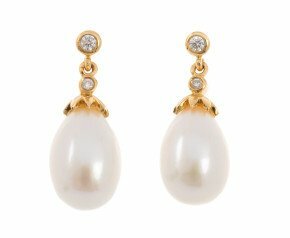 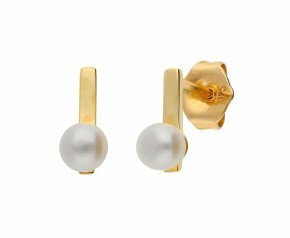 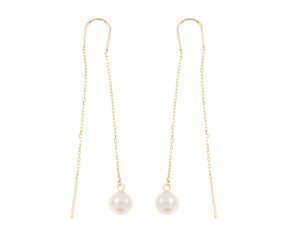 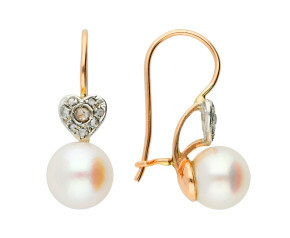 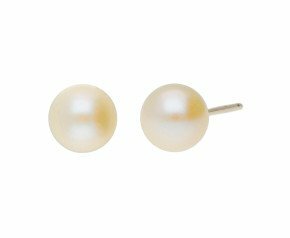 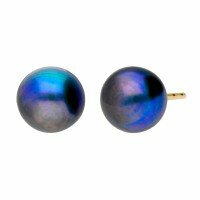 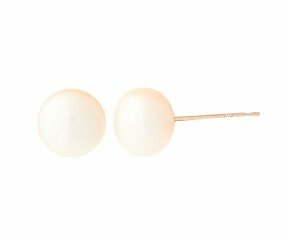 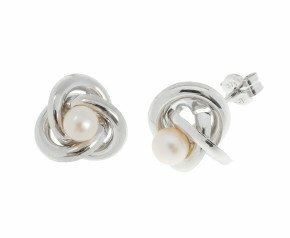 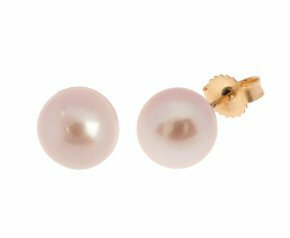 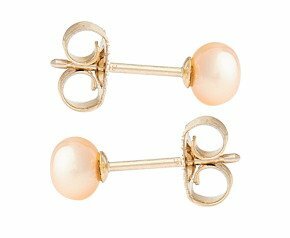 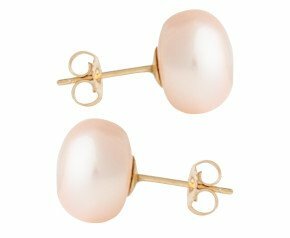 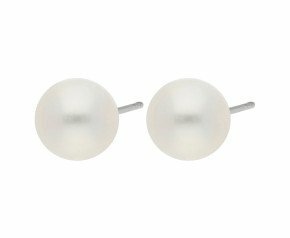 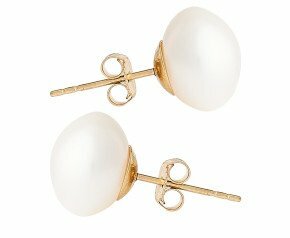 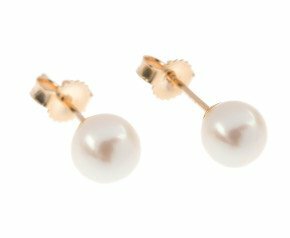 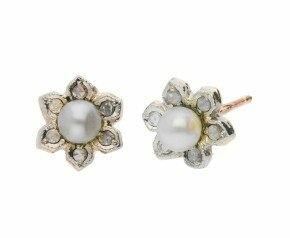 A wide range including drop pearl earrings to gold pearl studs. 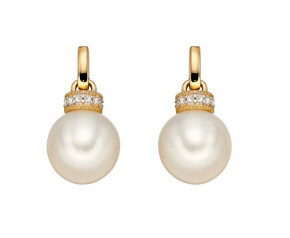 A beautiful selection of shimmering gold pearl earrings, wonderful for any occasion.